Hello this is @sharkyshar. This is my test account. On this account I will mostly be making projects like, generators, art, logos, pen, tutorials and different tests. 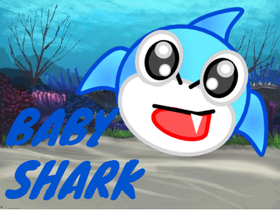 I might do some remixing sometimes.Go follow @sharkyshar my main account.I am taking tutorial requests!! !